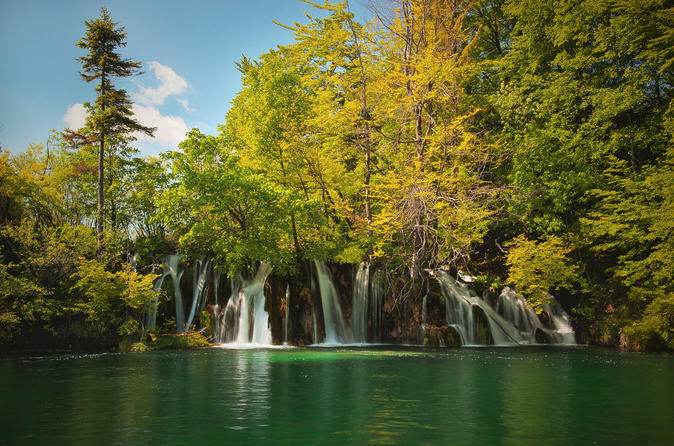 Explore Plitvice Lakes National Park, a UNESCO World Heritage site, on this half-day guided tour. In a small group of no more than 12, hear about the history and legends surrounding the site — including that of the Black Queen — while exploring lakes and waterfalls. Your tour includes a relaxing boat ride between the lower and upper lakes. Enjoy one of the most beautiful and unforgettable European national parks on this independent 2-night stay. You will stay in a villa located only a few steps from the national park entrance, where you will have a private room and bath along with a balcony that has a spectacular mountain view. 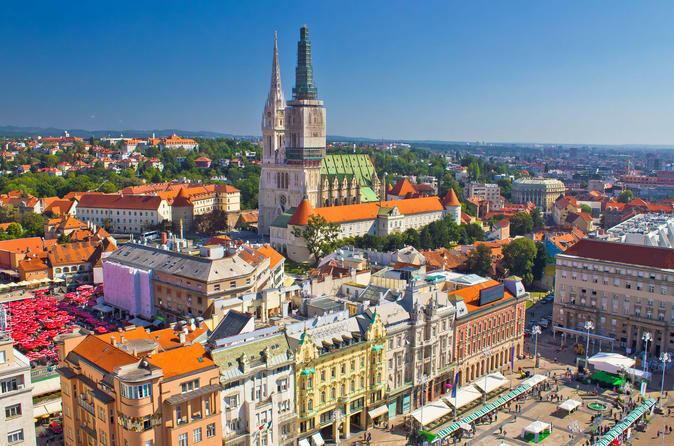 Explore the best of Croatia capital, Zagreb. Your friendly and professional driver will take good care and adjust the tour according to your wishes. Have a journey through the Croatian countryside with panoramic views. On the way you will see the breathtaking Millers Village Rastoke and The Homeland War Museum. 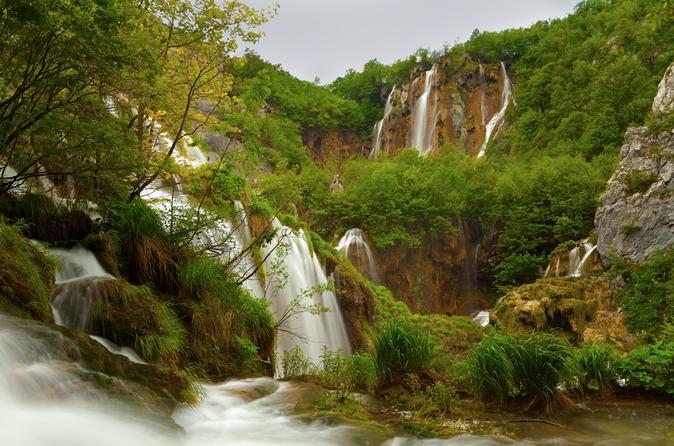 Explore the Plitvice countryside in a small group. Spend an interesting day on a bike cycling through the nature and forests of Rakovica county. 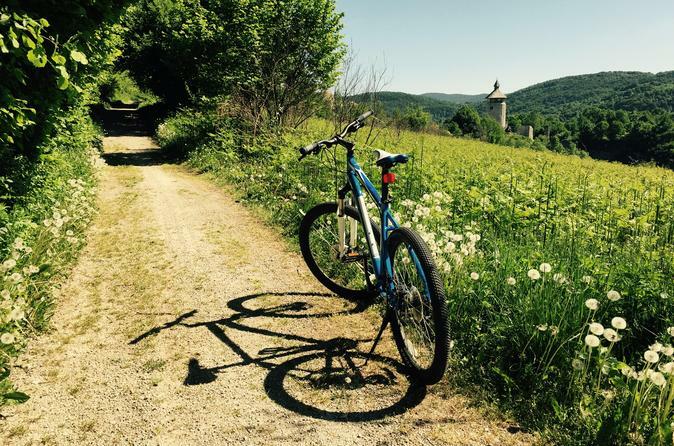 Spend an interesting day on a bike cycling through the nature and forests of Rakovica county. On this tour you will see the watermill on Korana river, Old fortress of Dreznik Grad from 11th century, you will cycling on the edge of Korana river canyon with beautiful views. Enjoy a complimentary glass of wine or local grappa at local bistro. This tour will take you to the one of most beautiful European park, protected by UNESCO since 1979, as a World Natural Heritage. 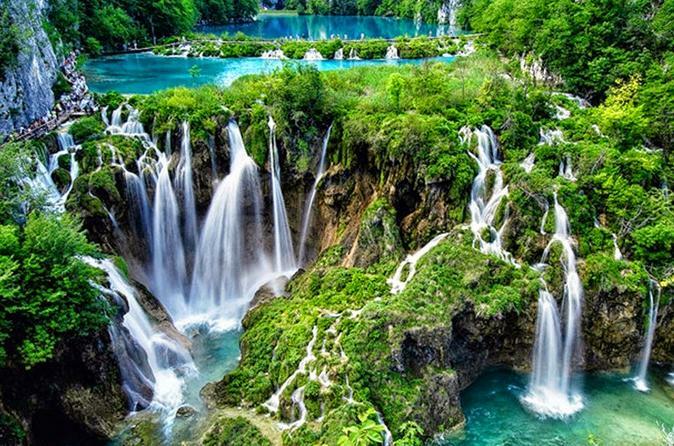 Plitvice Lakes National Park was founded in 1949 which makes it one of the oldest national parks in Southeast Europe. Discover the magnificient village of Rastoke in Slunj. The Millers Village sitting on top of maze of streams and waterfalls. Explore the old watermills and authentic houses connected with many waterfalls and small lakes. On this half day tour you will also find out why Rakovica is called "speological El Dorado“. 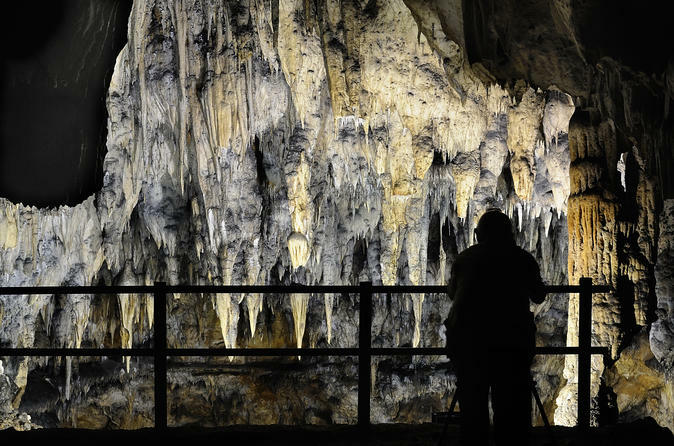 You will go through the Barac Caves in 1 hour guided tour. Your friendly and professional driver will take good care and adjust the tour according to your wishes.